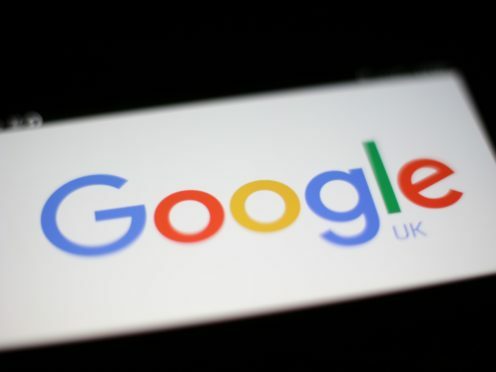 The ‘right to be forgotten’ looks less likely to go global on Google and other search engines after an adviser at the EU’s top court said it was not justified. At present, the right to be forgotten allows citizens in EU countries to demand any results about them considered “inadequate, irrelevant or… excessive” to be removed, if the search is carried out in an EU country – even though the web page would still exist, it would be difficult to find on a search engine. It came into force in 2014, after Spanish national Mario Costeja sought to remove out-of-date links relating to unsettled debts that had since been settled. France’s data regulator, the Commission Nationale de l’Informatique et des Libertes (CNIL), had been probing the European Court of Justice to clarify whether the ability to de-list links should go beyond google.fr, the French site of Google, extending to other versions across the world. Advocate General Maciej Szpunar has issued his non-binding opinion to the European Court of Justice on the case, proposing that the court should limit the scope of the dereferencing that search engine operators are required to carry out to the EU. Mr Szpunar said that the principle should be “balanced” against other rights, such as data protection and privacy, as well as the “legitimate public interest”. “Public access to information, and the right to privacy, are important to people all around the world, as demonstrated by the number of global human rights, media and other organisations that have made their views known in this case,” Google’s senior privacy counsel Peter Fleischer said in reaction to Thursday’s announcement. “They should only be able to de-list websites within their country’s jurisdiction, and should balance the rights of both privacy and free speech when making that decision. “We hope that the CJEU (Court of Justice of the European Union) will follow Szpunar’s opinion when it issues its judgement in this case later this year. The final judgement is not expected from the European Court of Justice until three to six months time.